Driving around Bonaire you'll notice that the island is littered with millions of cactuses. Although some locals use them as living fences, an enterprising Dutch couple had an idea to create something even better from these giant thorny plants and the result is a distillery. 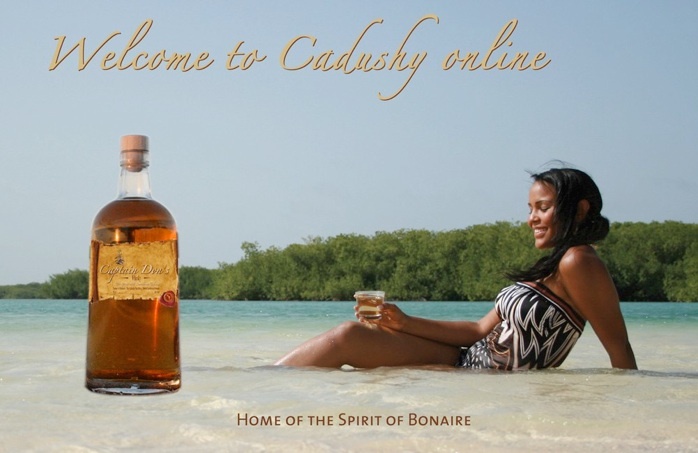 Since 2009 Eric and Jolande have run this small distillery on the same premises where Cadushy, 'the spirit of Bonaire' is located. 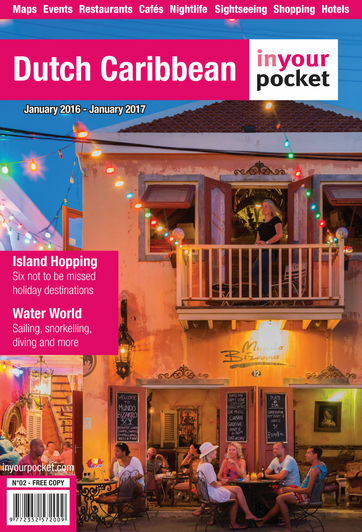 In the heart of Rincon, the island's oldest settlement, you can see what all the fuss is about. 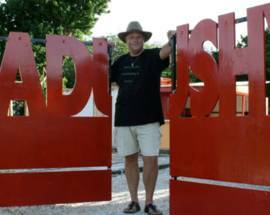 All kinds of liquors are made here by Eric, who has also invented original alcoholic drinks for every other Dutch Caribbean island except St. Maarten. He has made rum, whisky and even the first and still the only cactus vodka in the world. They all taste fabulous and the rum and whisky in particular are some of the best strong drinks we've had while researching this guide. If Eric isn't around, the rest of the staff will be happy to educate you about the uses of cactuses and after the free tour you can sample some of the different alcoholic beverages and buy a few souvenir bottles for the road. 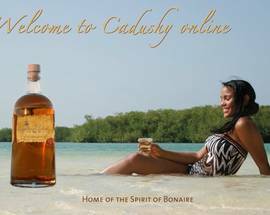 In addition to making strong drinks, Cadushy is a community-oriented company that helps raise money for its local elder care centre. Open 10:00-17:00. Closed Tue, Thu, Sat, Sun.